Has the crazy pace of city life got you down? Day trips to Mystic, CT, from NYC are a great way to escape your stressful routine! Between New England’s quaint towns, fresh air, and gorgeous landscapes, there are plenty of reasons to make the short drive up. 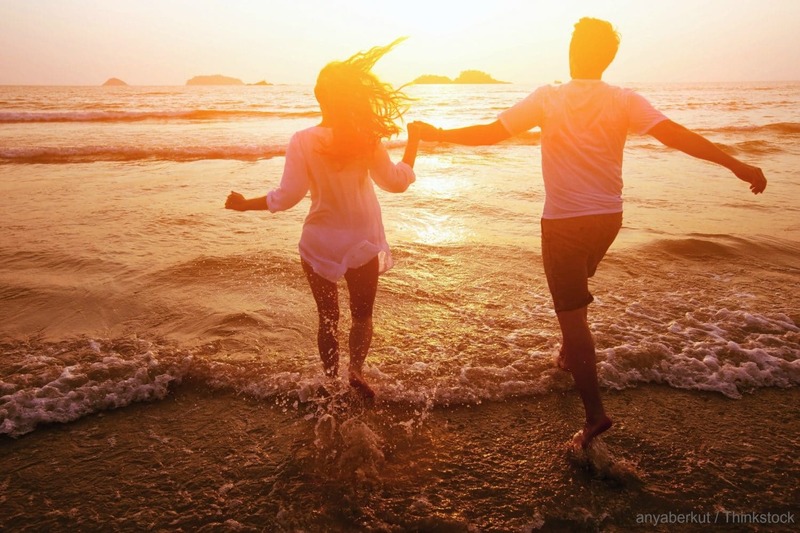 Plus, you can enjoy a relaxing weekend getaway at Stonecroft Country Inn! Read on to discover why day trips to Mystic are the best choice and start planning yours today. 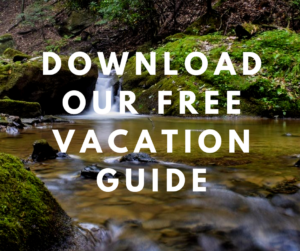 If you want more ideas for things to do during day trips to Mystic, CT, from NYC, download our free Vacation Guide! It’s the perfect tool for planning an unforgettable vacation. Use it for recommendations on local attractions, restaurants, outdoor activities, museums, and more! Mystic Seaport is the place to go if you’re interested in maritime history. Here, you’ll see how people have been living on the water for centuries. The museum is full of interesting artifacts and stories you won’t want to skip! If you’re searching for a family-friendly destination, look no further than Nature’s Art Village. It’s perfect for families traveling with children! Explore village attractions like the antique marketplace and the Gateway Museum. The Dinosaur Place, which features life-sized dinosaur figures, New England’s largest splash pad, and a DINO maze, is another must-see attraction for kids. The Mystic Aquarium is one of the most celebrated aquariums on the Eastern Seaboard. It’s a great place to go on a rainy day, too. From the 4-D theater to the beluga whales exhibit, you won’t be disappointed by this awe-inspiring place! Enjoy a half-day cruise or sunset sail aboard the 81-foot schooner, Argia, for an experience that is both historic and beautiful. This unique ride is one of the best Mystic cruises and offers trips out sea until mid-October. Book yours now! Located close by in Old Lyme, CT, the Florence Griswold Museum celebrates Griswold boarding house, a famous 20th-century artist colony that fostered unique American art. With a variety of exhibits and educational events, this is a wonderful place for art lovers. The beautiful Pequot Museum celebrates the culture and history of our region’s native people through award-winning interactive and multimedia exhibits. You’ll love learning about the important role these people played in the history of the area. Ride the exciting Essex Steam Train and discover antique mechanics in their glorious simplicity! This railroad has been around since 1868 and is as beautiful today as it was back then. 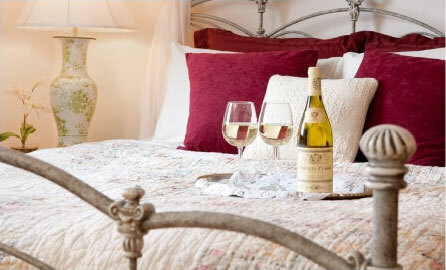 Surprise Your Better Half with a Stay at Stonecroft Country Inn! If you are driving to Connecticut all the way from NYC, you’ll need a nice place to stay for the weekend. Enjoy our beautiful rooms, luxurious amenities, and scenic location! 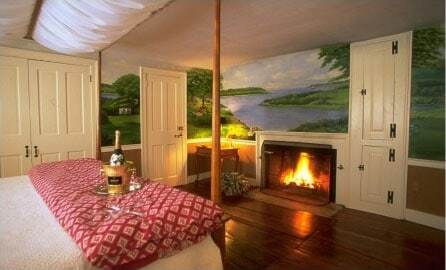 At Stonecroft Country Inn, guests experience the charm and authenticity of New England in the best possible setting. Browse our accommodations to see just how relaxing our property is! The Buttery Room, for example, offers loads of period charm with gunstock beam ceilings and original doors. Get a good night’s sleep in this cozy haven and wake up the next day to a delicious homemade breakfast!